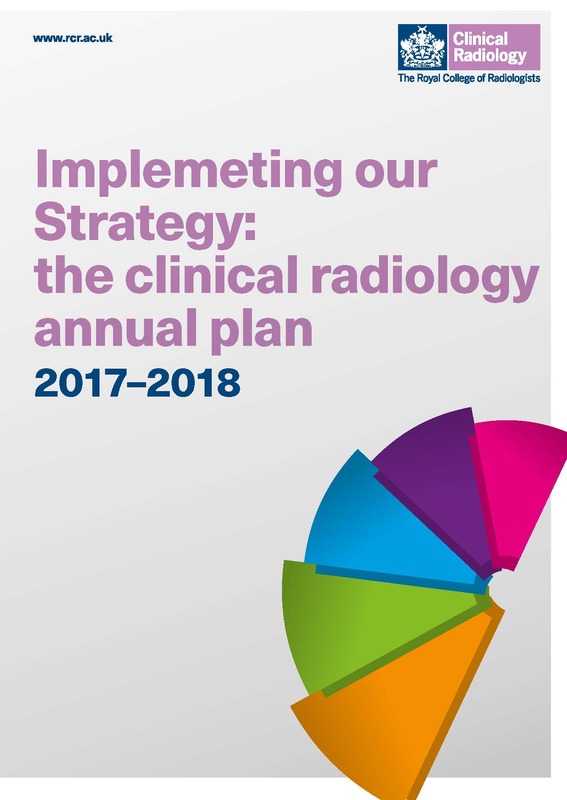 The RCR’s Strategy 2017-20 was published in January 2017 and outlines the College’s priorities over the next three years. Developing research and technologies for our two specialties. An annual plan has been produced for each Faculty. These detail how the College Strategy will be delivered. The plans were approved by the Faculty Boards at their meetings in November 2017 and will be reported on in the Annual Review.